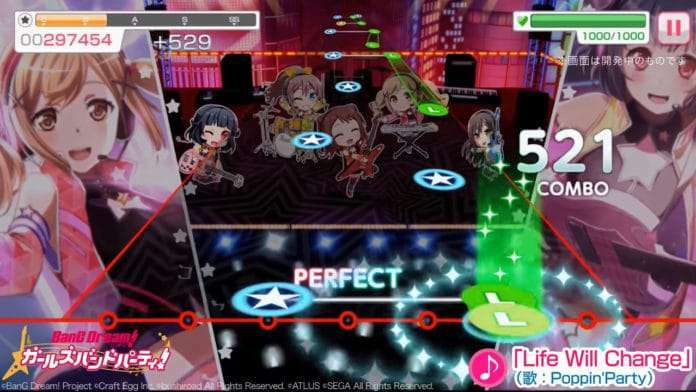 As previously detailed, a Persona series collaboration with the rhythm mobile game BanG Dream! Girls Band Party! will be launched on July 20, 2018 at 3:00 PM JST. 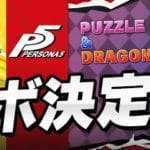 This collaboration will include covers of three notable songs, by in-game bands, from Persona 3, Persona 4, and Persona 5, and previews of them have been released in the lead-up to the event. 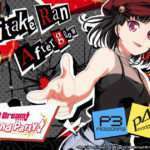 A cover of Persona 3‘s “Kimi no Kioku” by the in-game band Roselia. Sung by Minato Yukina (voiced by Aiba Aina). 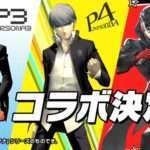 A cover of Persona 4‘s “Reach Out To The Truth” by the in-game band Afterglow. 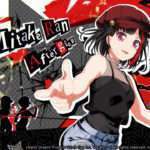 Sung by Mitake Ran (voiced by Sakura Ayane). 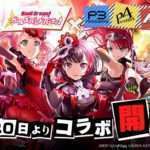 Afterglow is the same band whose members will be receiving Persona 5 collaboration outfits. A cover of Persona 5‘s “Life Will Changeh” by the in-game band Poppin’ Party. Sung by Toyama Kasumi (voiced by Aimi).